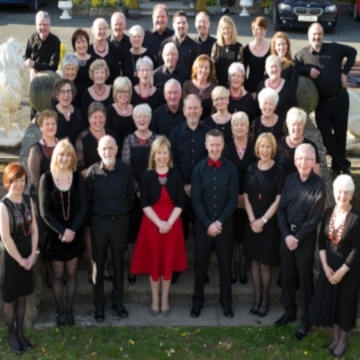 The Sperrin Choir with Sperrin Kidz are bringing the best of country music to the Burnavon, with songs made famous by country musc legends such as Johnny Cash, Dolly Parton and Garth Brooks as well as hits from home from artists such as Nathan Carter. the conert will also feature a selec tion of country gospel classics. A night not to be missed!